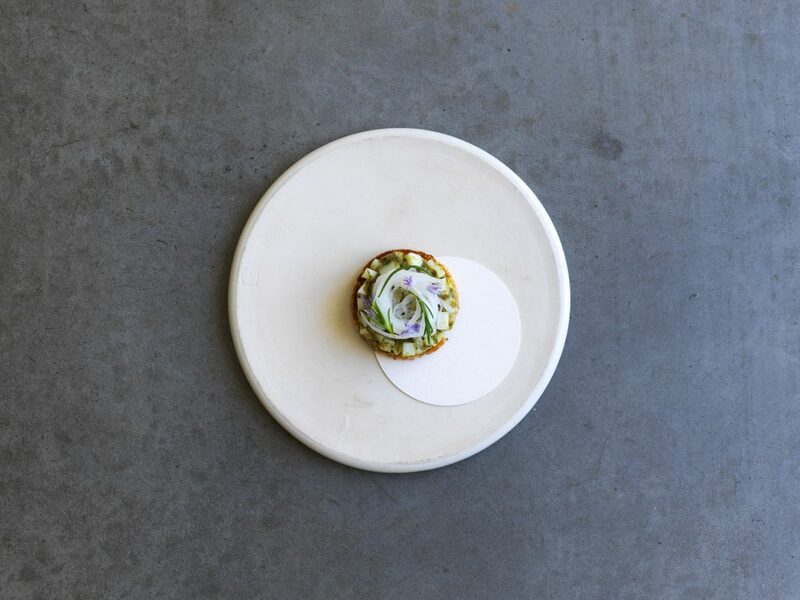 Chef and owner of two hatted Biota in Bowral, Australia, James Viles has become one of Australia’s most respected young chefs and restaurateurs for his commitment to sustainability and his imaginative modern food. When James isn’t in the kitchen, you’ll find him in the forest, on the river or on a farm in the Southern Highlands, hunting, gathering and seeking inspiration for his much lauded restaurant. 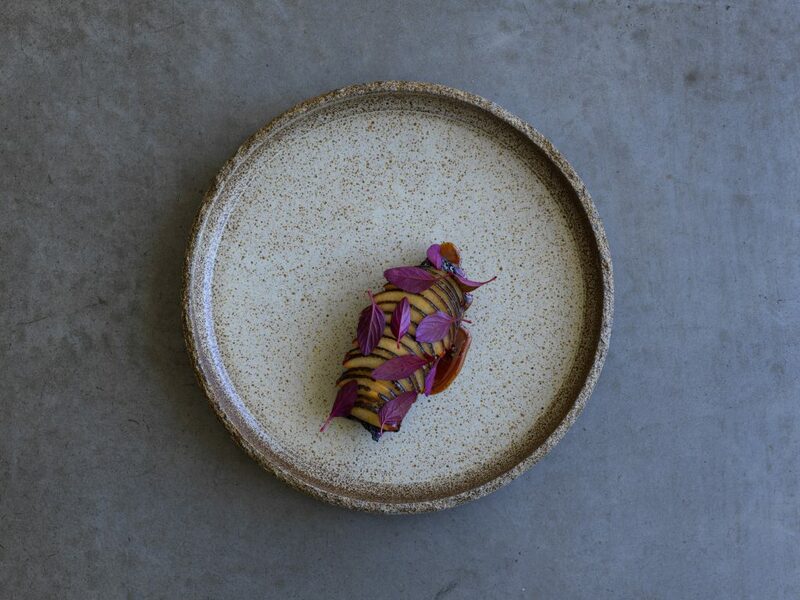 James’ vision for Biota Dining was to create a dining destination that supported both local farmers and growers, incorporating seasonal botanicals and drawing on both propagating and foraging for the menu. James’ food is produce and technique driven with a close affiliation to nature.